Last month I had a little break from doing my monthly favourites, BUT IT’S BACK! I have lots of things I’m really excited to share with you! I’ve linked put links to everything mentioned below, so with a quick click, you can check everything out. When I received these for my birthday, I was ridiculously excited to try them. 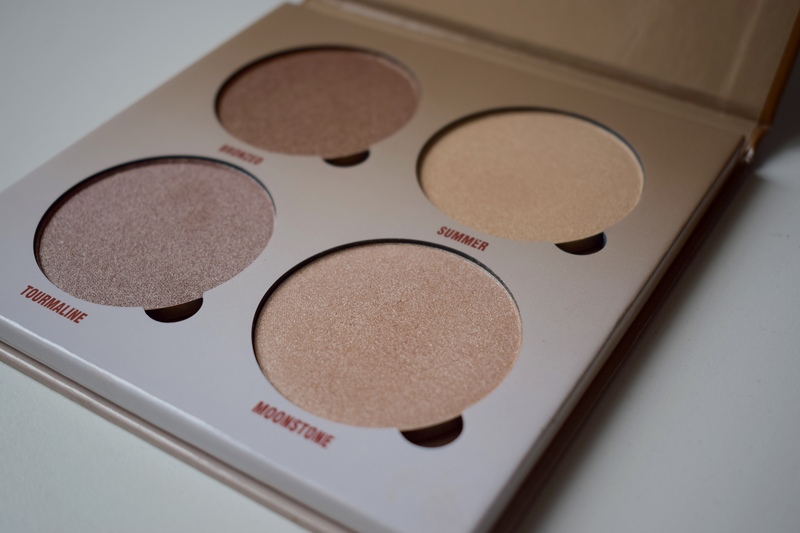 I love a good highlighter, but these palettes are on a whole other spectrum! 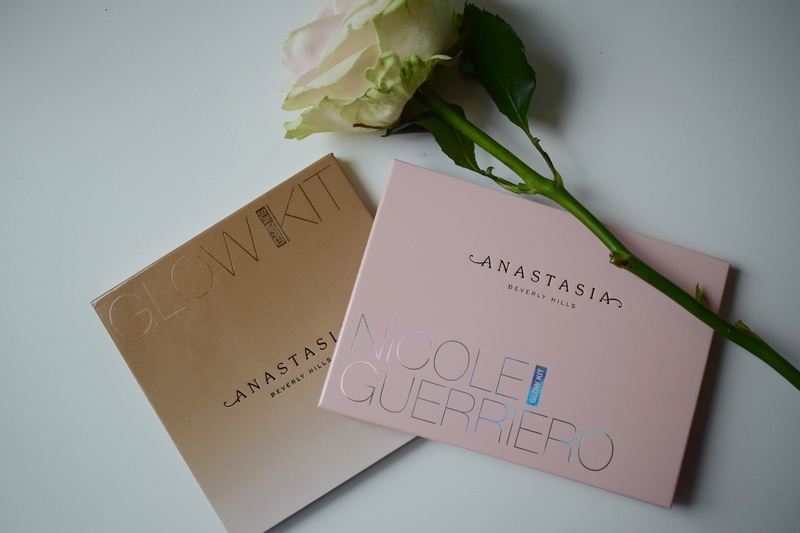 I have the Sundipped and Nicole Guerriero Glow Kit. It is hard for me to say which one is my favourite if I’m honest. 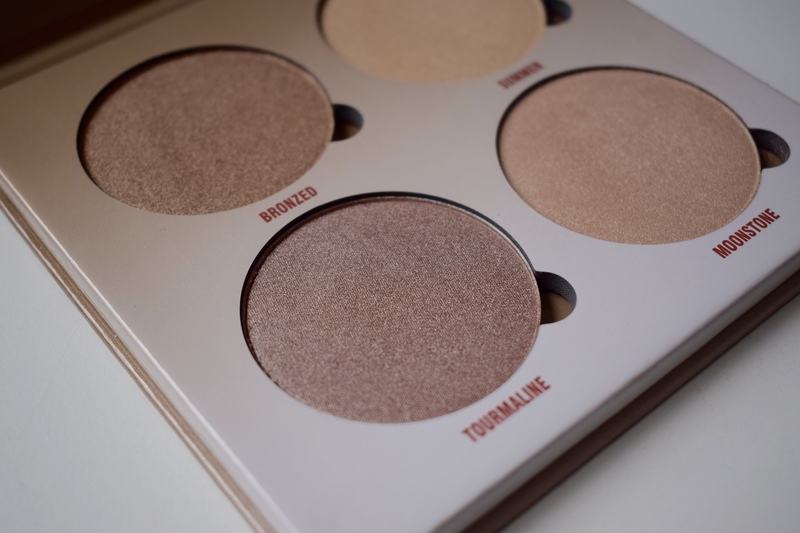 Sundipped has four gorgeous bronzy shades from a sandy/gold to a deep bronze. I have been loving a bronzed summer make-up look recently so this has been perfect. 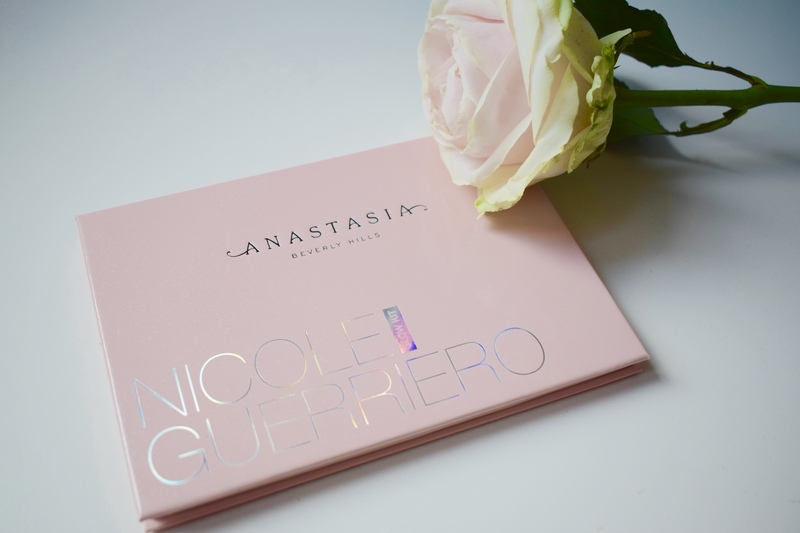 The collaboration with Nicole Guerrriero has 6 shades including pinks, bronzed shades and a bright pearl. If you want a highlight that truly pops this is the one to get! I have been super desperate to get my hands on this Glow Kit after the huge hype on social media, and I’m happy to say that it lived up to expectations! The shade Forever Young is probably my favourite but I love how much diversity there is. 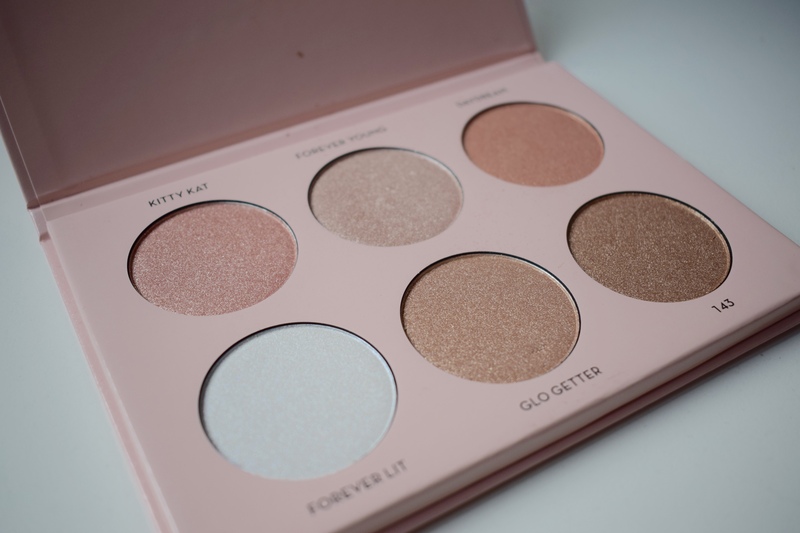 If you own the Naked 3 palette, this would be the perfect highlight to make a stunning pink make-up look. 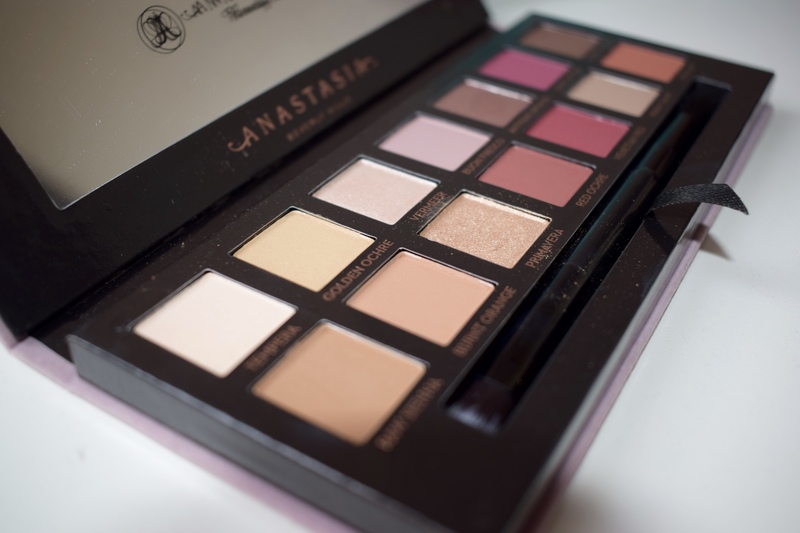 Possibly the most hyped palette since the Naked palettes and I can see why! 14 shades including 11 matte and 3 metallics including oranges and berry shadows as well as more neutral beiges and a golden shimmer. The pigmentation of these shadows are INSANE. I adore the range of colours as you can create anything from a bright matt looks to a shimmery glow. With the metallic shadows, make sure you prime your eyelids first (even if just with a concealer) as they are so creamy, they can crease, so make sure they stay in place. 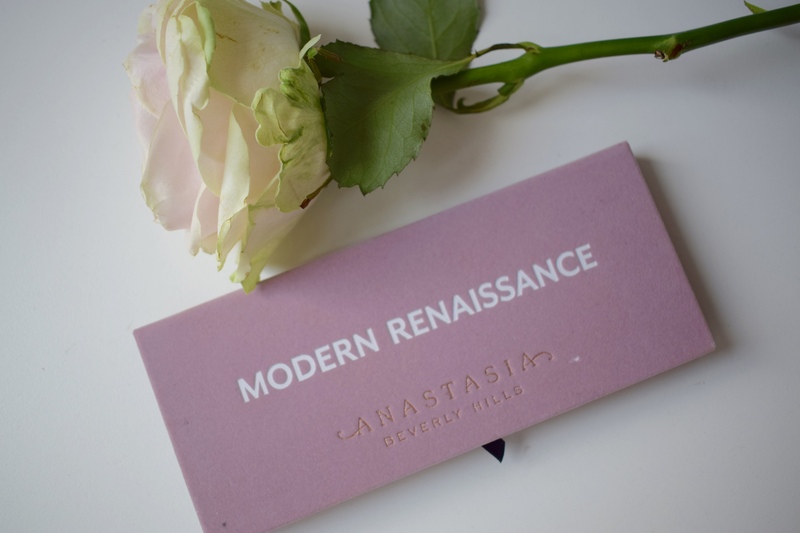 The only downside to this palette is the packaging. Although the lilac velour outside looks very pretty it gets dirty almost the second you take it out of the box. 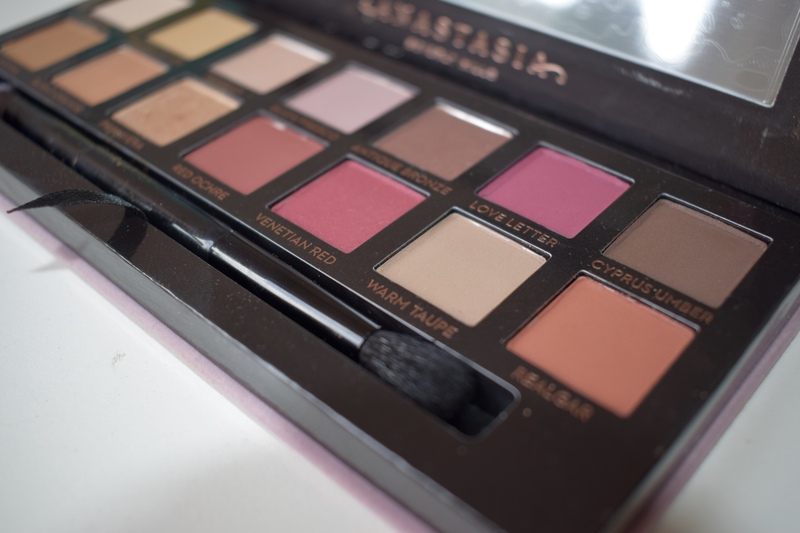 So expect your eyes to look stunning but maybe not the outside of the palette! I used to be obsessed with Benefit’s They’re Real! mascara, but overtime I didn’t feel like it worked for me anymore. 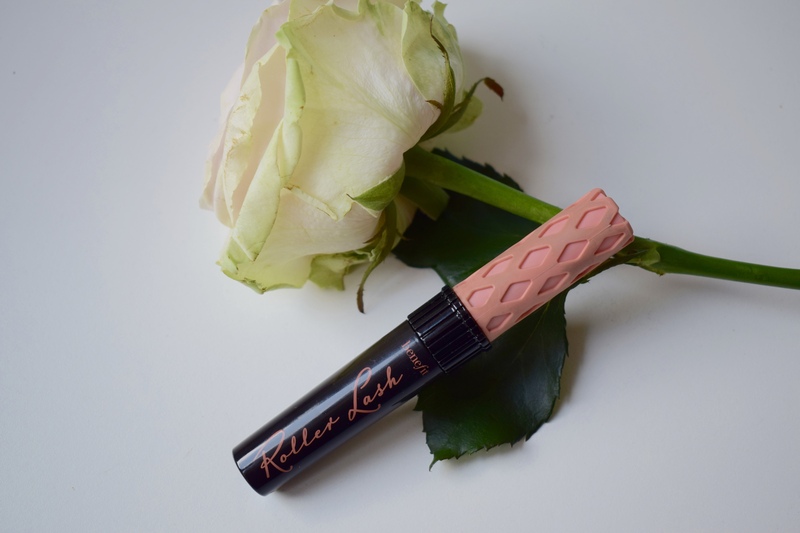 But I have been a Roller Lash mascara convert! I feel like it lengthens my lashes as much as They’re Real only it also curls them (which I need as I am not blessed with perfectly curled lashes). This is great for people who don’t want their lashes to stand out more without making them too thick of clumpy. The plastic brush also makes application really easy, particularly on lower lashes (which are always so hard to do). I’m not going to go on about it too much as a recently did a blog post giving it a review which you can check out here. I got one for my birthday at the beginning of May and I honestly don’t know what I did before it! I recently got an Iphone 7 plus, so I immediately needed to get it a suitably tacky/glittery/colourful case. 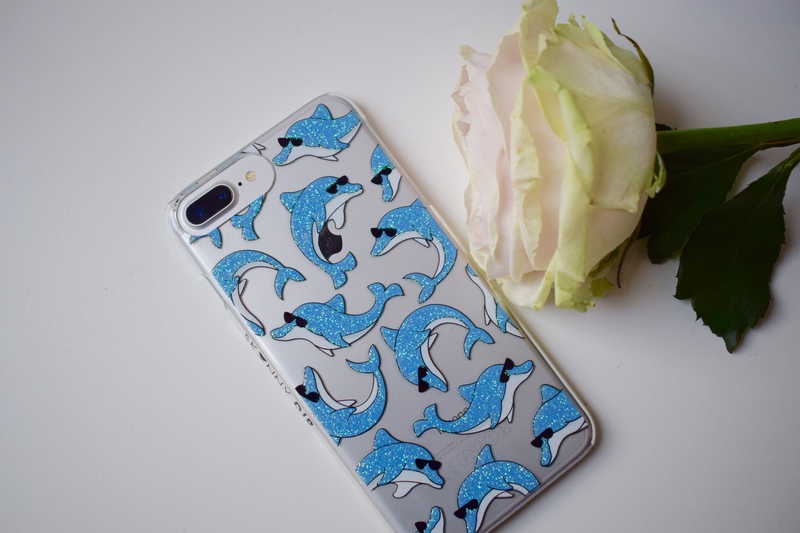 Skinny Dip is definitely my go-to for phone cases. 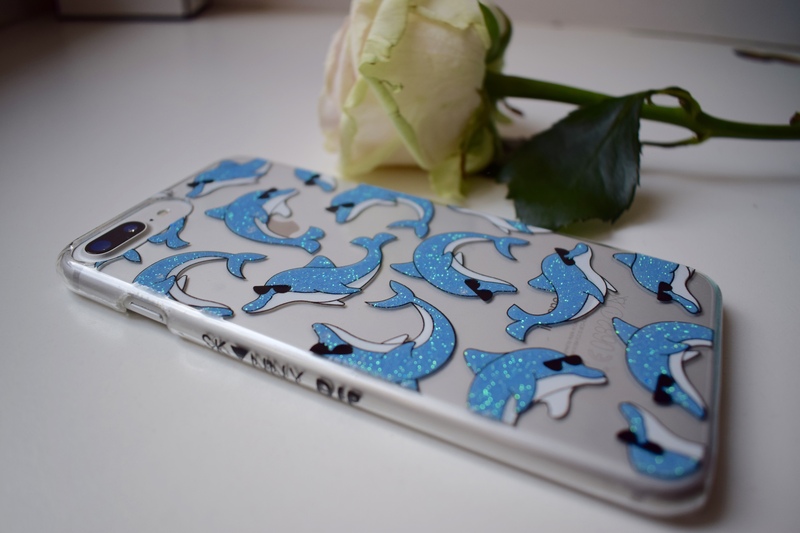 I settled on glittery dolphins wearing sunglasses. AND I LOVE IT. 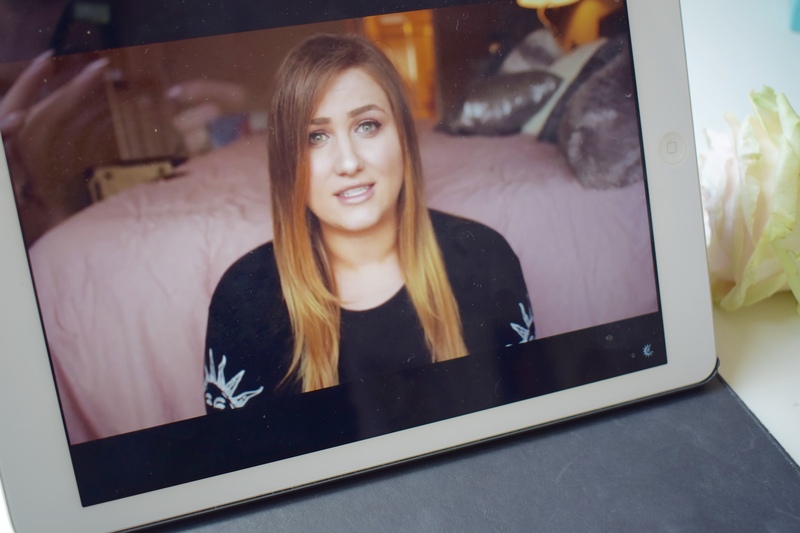 I hope you enjoyed my May favourites, and don’t forget to let me know what you’ve been loving down in the comments! Previous Post The original Beauty Blender. Is it worth the hype? !